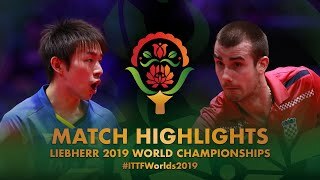 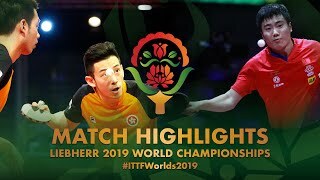 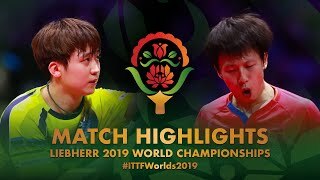 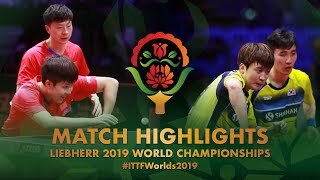 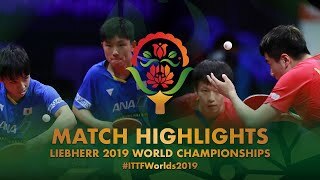 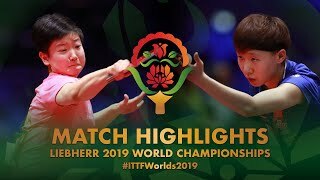 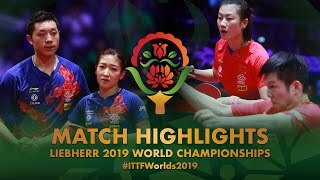 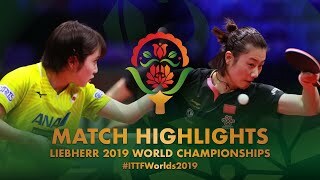 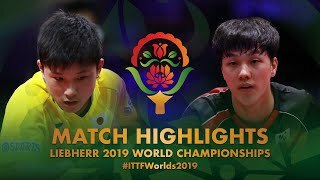 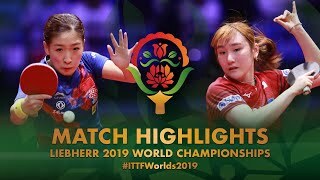 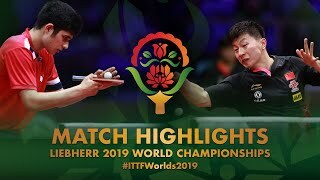 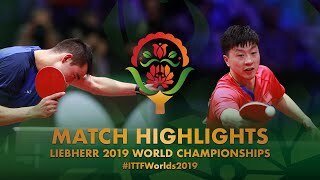 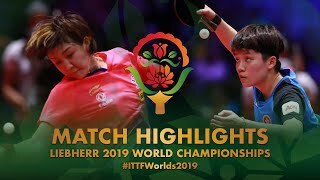 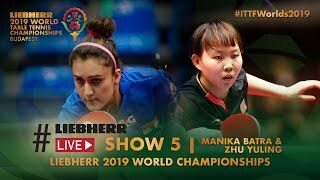 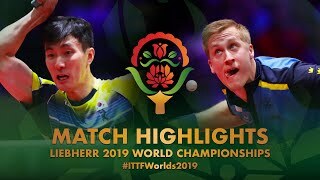 Review all the highlights from the Simon Gauzy vs Wang Yang from the Liebherr 2019 ITTF World Table Tennis Championships. 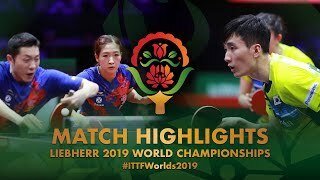 All content is the copyright of the International Table Tennis Federation. 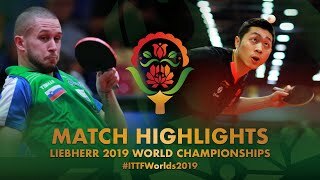 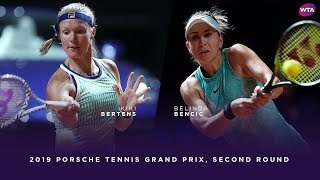 Images may not be reproduced without prior approval from the ITTF. 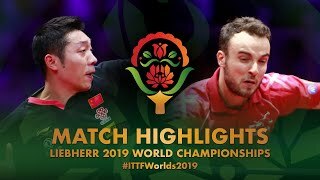 Liang Jingkun knocks Fan Zhendong out of 2019 World Championships!